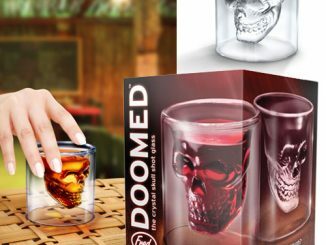 Maybe you are too cheap to buy some shot glasses, or maybe you just like your shots ice cube. 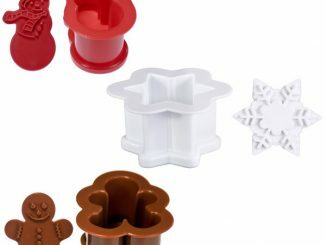 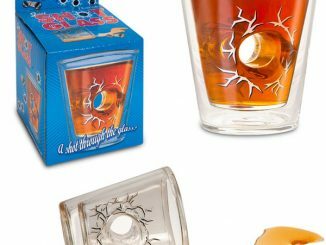 Either way, these Ice Shot Glass Molds will be a perfect drinking companion. 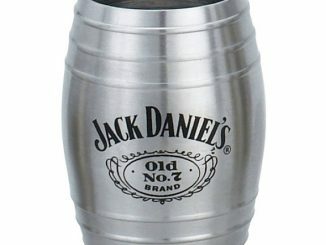 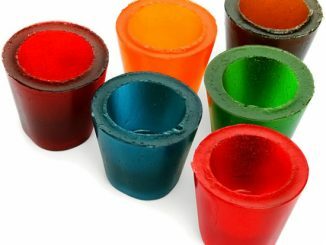 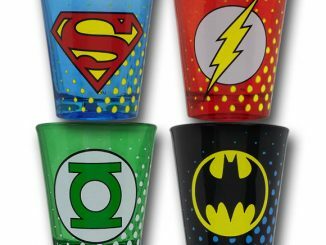 Just fill them up with water or another liquid and put these molds in the freezer and pretty soon you will have an ice cold shot glass that is on it’s way to melting. 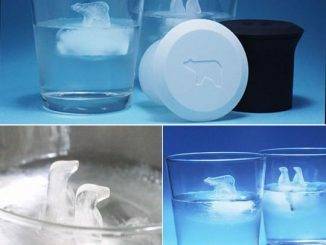 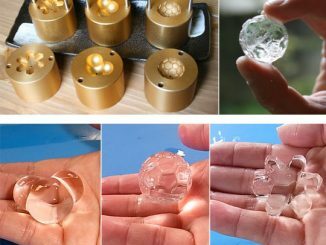 These plastic ice shot glass molds are perfect for making drinks cold without even using a shot glass. 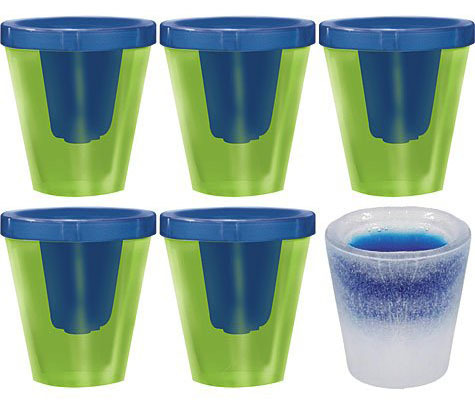 Each package includes 6 shot glass molds with snap on lids. 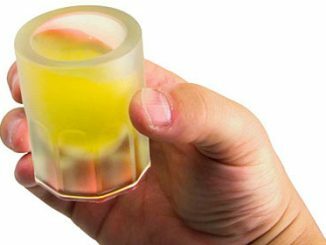 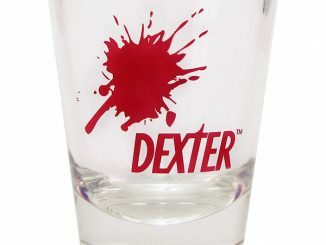 The shot glasses measure 2 1/2 inches x 2 1/4 inches. 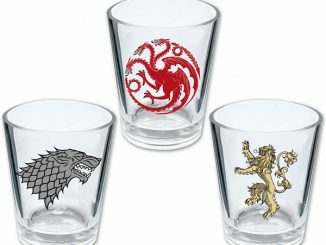 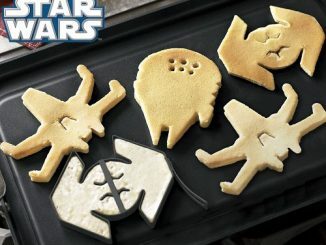 The set is $19.99 from Amazon.